A ballad songstress with a crystal clear voice. This Voicebank has a beautiful, clear sound that can express human like voice with fantasy elements. 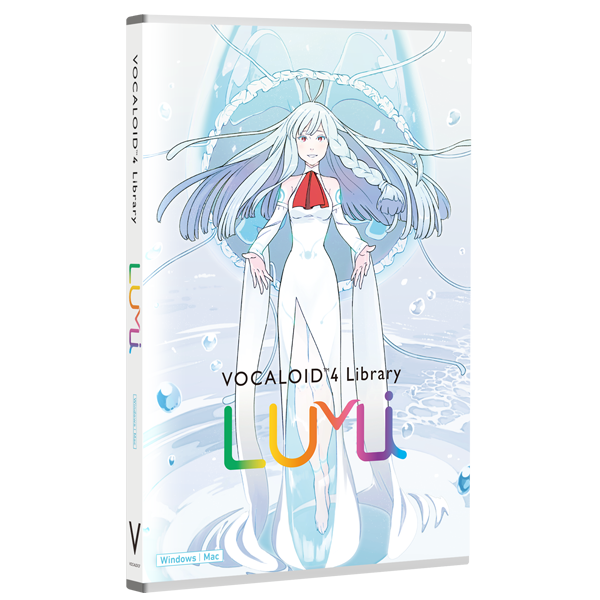 "LUMi" is a VOCALOID Voicebank based on the voice of voice actor "Sayaka Ohara". It features a clear and luminous tone, and it fits wide genre of music from ballads to pops. 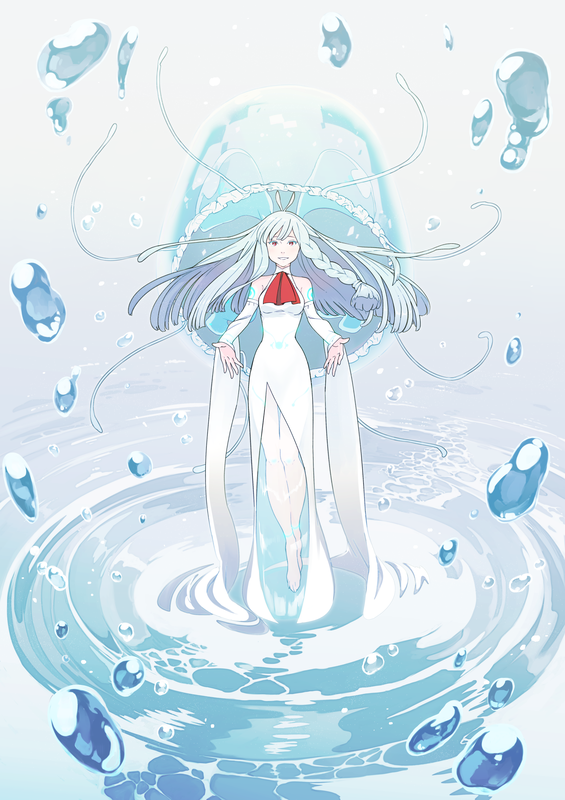 A shrine maiden of immortal jellyfish who came from under the sea of Kamakura in order to become a goddess. She aspires to save peoples hearts, although she tends to sympathise with their troubles too much and ends up feeling hurt too all too often.